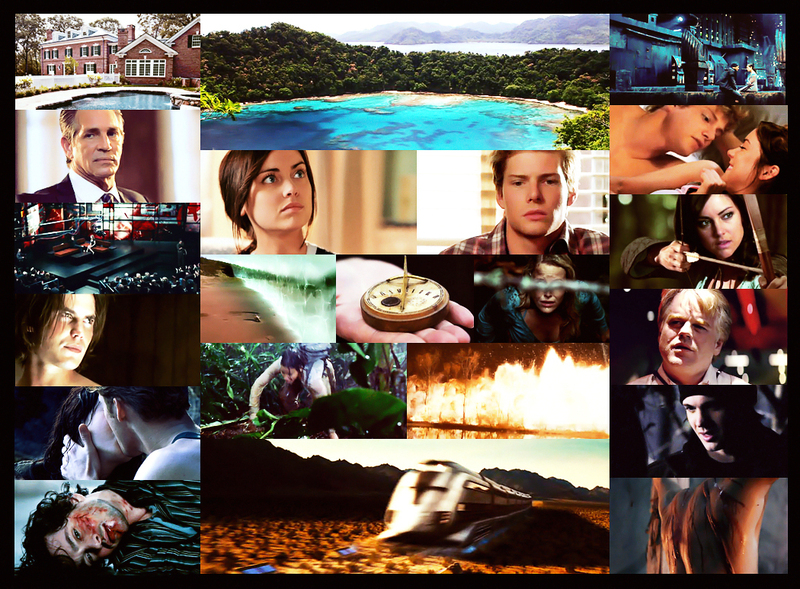 Catching Fire. These are NOT mine. All credit goes to such-torturous-things. HD Wallpaper and background images in the The Hunger Games club tagged: the hunger games catching fire mockingjay movie fan made. This The Hunger Games fan art might contain bouquet, corsage, posy, nosegay, sign, poster, text, and chalkboard. This is how the creator imagined 'Catching Fire' movie. crap...this movie is so going to be rated R!